As established travel agents in the heart of London, we have been offering superb value holidays for thousands of happy customers over the years. Whatever your interpretation of the perfect holiday, we can offer something to you that will satisfy your needs within your budget. 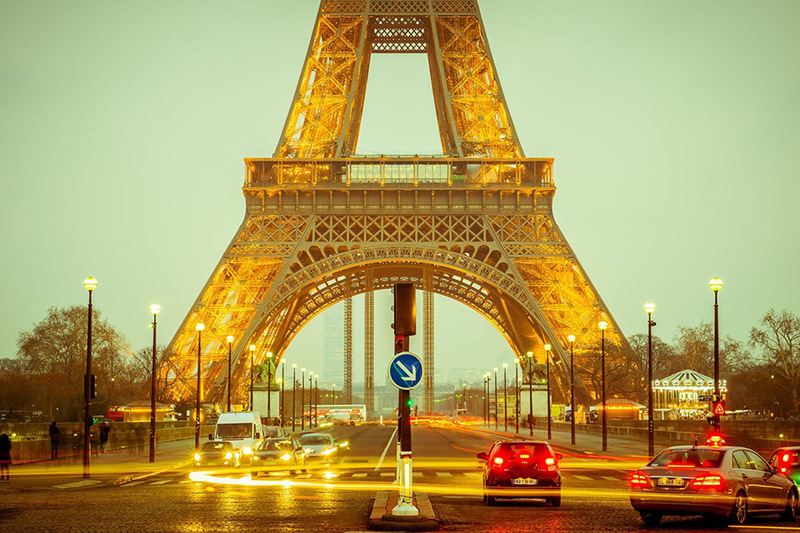 Popular cities include Paris, Venice, Rome, Madrid, Amsterdam and Athens. There are also attractions in the gorgeous beaches of Nice, the snow-capped mountains of the Alps and the fashion center of Milan. Overall there are hundreds of destinations that make this a perfect choice for ski holidays, beach holidays, historical sites, beautiful valleys, forests, and prominent cities. 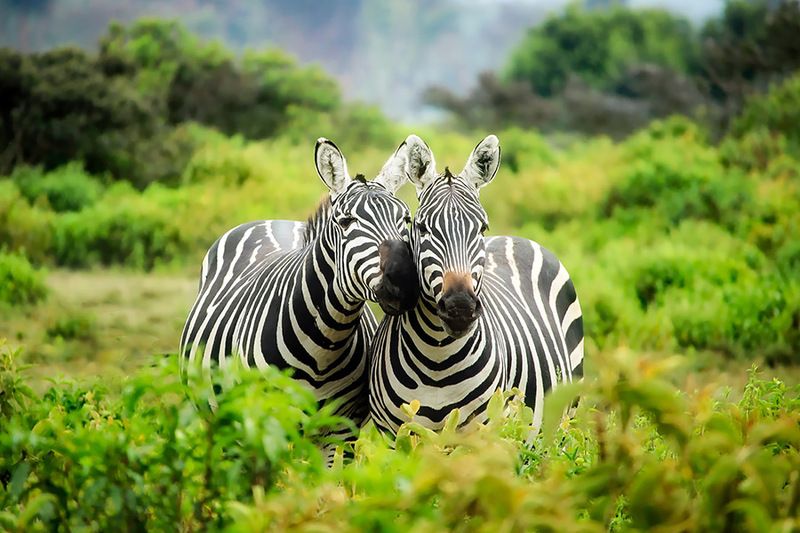 Often associated with safari holidays to Kenya, it is also worth considering the the wide variety of activities that are on offer in Africa. Stretching from the south with the blend of wildlife and affluent cities in South Africa up to the north and the bustling markets in Marrakesh. 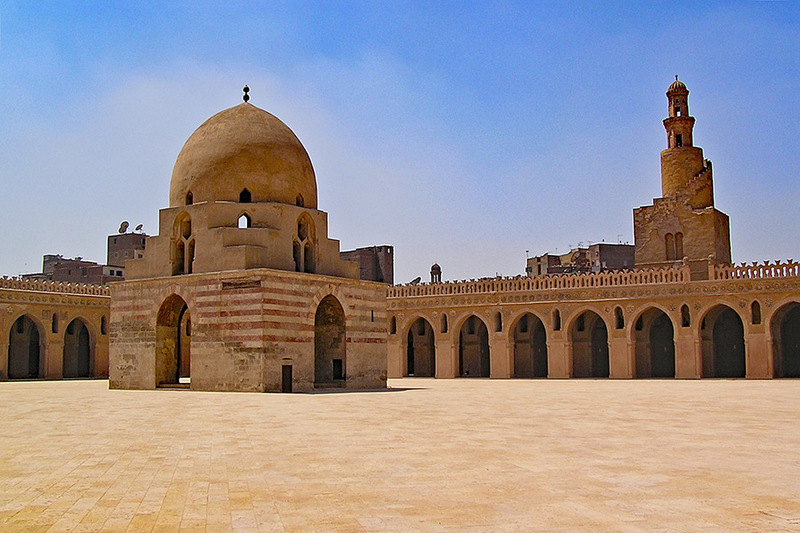 Of course this continent also boasts the blend of ancient and modern that makes up Egypt. As specialists with many years of experience offering holidays to Egypt our packages can be tailor-made so that you can make the most of what this beautiful and culturally rich country provides. Whether it is your first visit or you’re already hooked on what Egypt has to offer, we aim to create a “dream holiday” experience for you to cherish for many years to come. Whatever your thing, Egypt has something to offer for everyone. Amongst the almost endless list of activities or places worth visiting, favourites include shopping in the bustling streets of Cairo, the exotic beaches of Sharm el-Sheikh, the historically affluent city of Alexandria, sightseeing the magical world famous pyramids and sphinx, ancient temples, glorious mosques, open-air museums of Luxor and a luxurious journey along the Nile River. All enhanced by the sunny climate, relaxing hotels and welcoming nature of the locals. 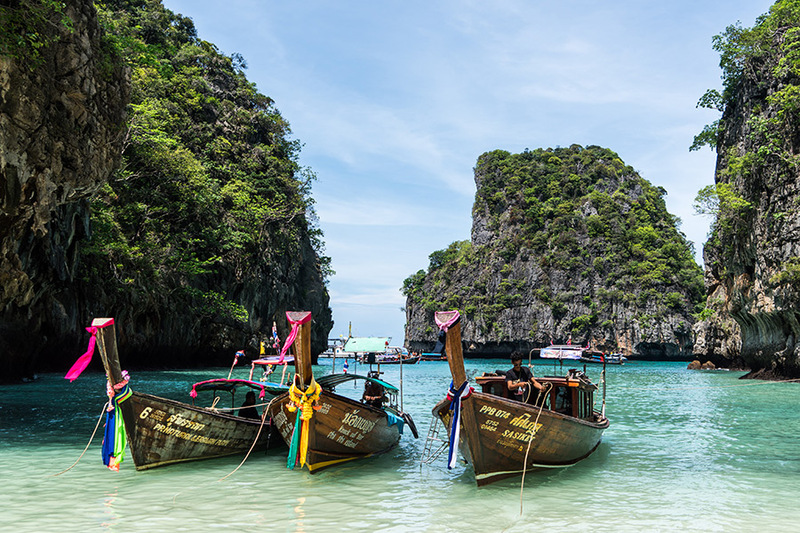 From one of the worlds favourite historical symbols of love, the Taj Mahal, to the ultra-modern and sophisticated city of Dubai – there will be plenty to see and do in Asia. Popular places include the busy cities of Tokyo and Hong Kong, the thrilling Malaysia, Great Wall of China and culturally rich India and Pakistan. Whatever your taste a memorable holiday awaits. 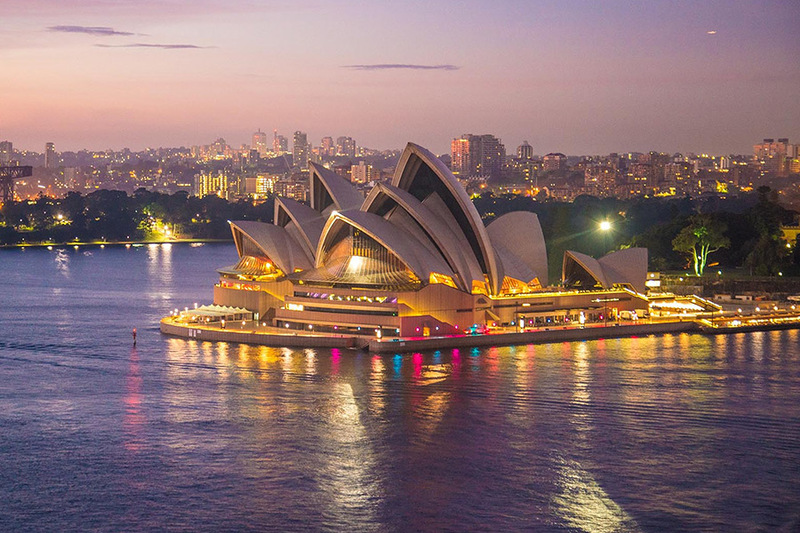 The Sydney Opera House is an iconic symbol of Australia – but apart from Sydney, there are the amazing cities of Melbourne, Perth & Brisbane, the magnificent Great Barrier Reef, the golden sands of Queensland or the famous Uluru (formerly known as Ayers Rock). Famous also for its many miles of sandy beaches. New Zealand is an excellent place to see gorgeous landscapes, wildlife (including the popular whale-watching tours) and lush greenery. There’s lots to see and do in this part of the World. Starting with Canada, there is the modern capital of Toronto with the famous Niagra Falls a short drive away. The country is abundant with picturesque scenery, tall trees, flowing rivers and snow capped mountains.Vancouver is also worth a visit just for the atmosphere – with the famous skiing resort of Whistler is also nearby. 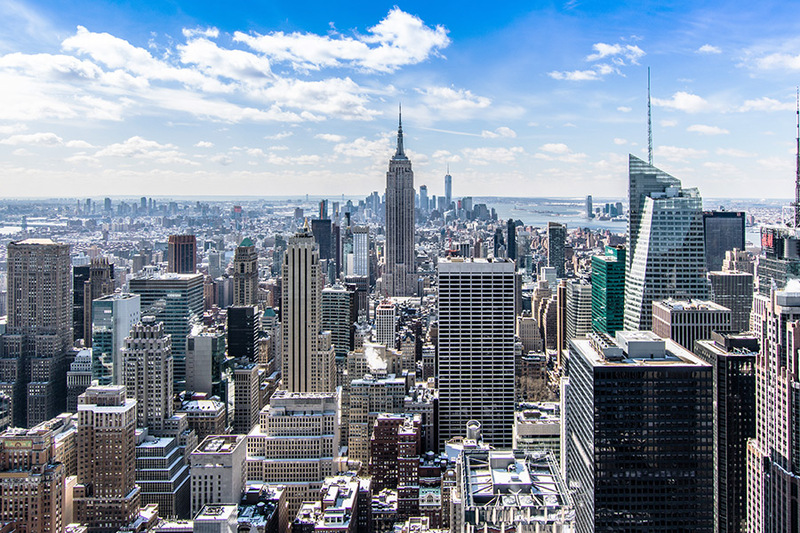 Over in the USA, popular destinations include the busy New York and Chicago. You can access the american side of the Niagra Falls, see the desert land of Texas or the lavish surroundings of Los Angelies and the exotic beaches of Miami. Of course places to see include the Space Centre at NASA, Disneyland and the Studios at Hollywood. Think of the ultimate beach holiday and this often conjures up images of the Bahamas and Barbados. You can’t be thinking of the West Indies and forget to mention Jamaica as a great holiday spot. 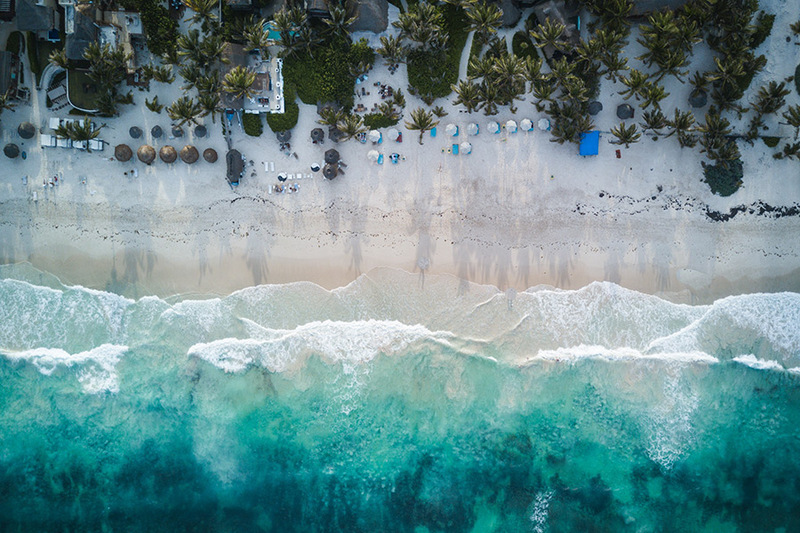 When you’ve had enough chilling out, then head over to Central America – in particular, Mexico for an adventurous getaway. 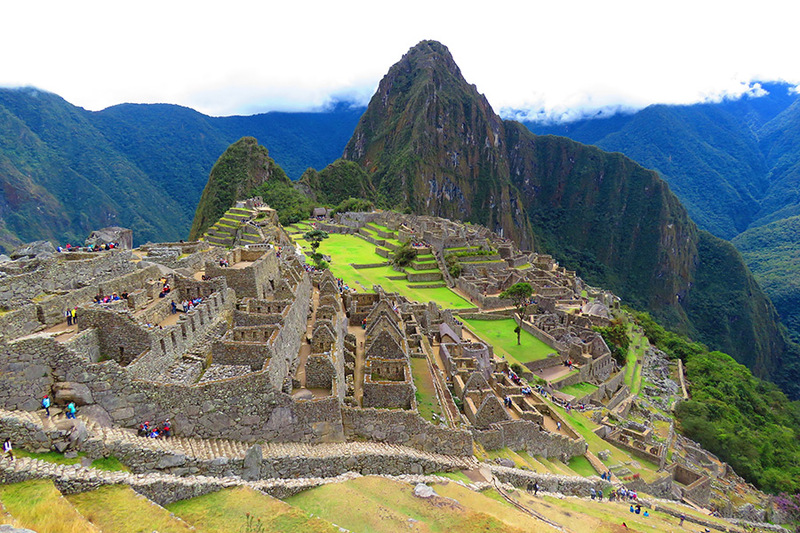 Home of the exciting Amazonian rainforests, colourful city of Rio de Janeiro, the Mountain peaks of the Andes and the Inca Trail leading to the “Lost City of the Incas”. Home of the exotic and the sublime.